New iPhones will require millions of new displays. Apple is rumored to be developing its very own “MicroLED” displays for future devices, but for now, it will continue to buy a staggering number of third-party panels from manufacturing partners. Sources in the company’s supply chain say Apple could need up to 270 million iPhone displays this year alone. Apple pioneered super-sharp smartphone screens when it introduced the Retina display in 2010. Despite dropping out of the pixel race in recent years, its iPhone display panels are still considered some of the best smartphone displays you can get. But they’re not actually manufactured by Apple. Samsung manufactures the gorgeous new OLED screens found in iPhone X, while LG Display is rumored to be working on new screens for the next-generation iPhone lineup. And Apple’s going to need a lot of them. Supply chain sources in Taiwan expect the Cupertino company to require 240 million to 270 million iPhone displays in 2018. A larger number of those will be OLED panels for iPhone X, its successor, and a larger model that has been referred to as iPhone X Plus. 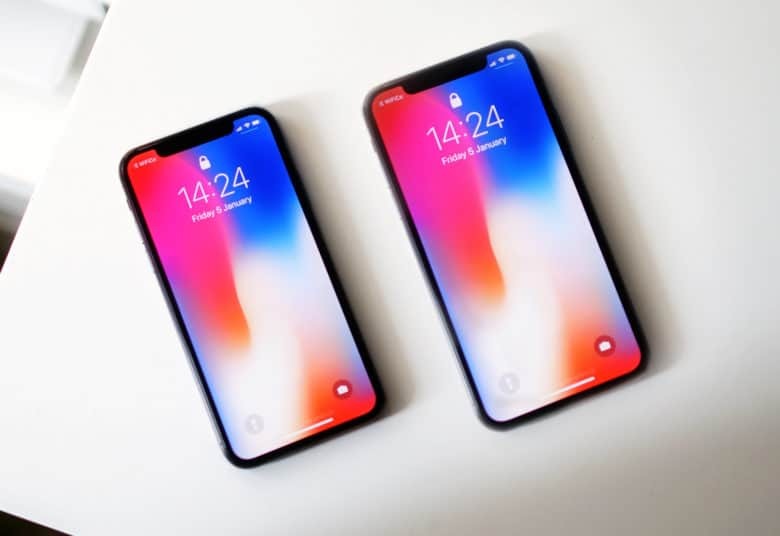 “Apple’s purchases of OLED panels in 2018 will reach 110-130 million units, including 70-80 million 5.9-inch units for the current iPhone X and an upgraded version of the same size,” reports DigiTimes. The remaining 40 million to 50 million panels will go into the less expensive iPhone. Recent reports have claimed the device will have a 6.5-inch LCD display to help make the handset more affordable, but it will sport the same edge-to-edge design as iPhone X. The sources believe Samsung will continue to manufacture the vast majority of Apple’s OLED panels throughout 2018, while LG will become a second supplier later in the year. This is in contrast to previous reports, which suggested Samsung could be pushed out entirely by the end of 2018. It’s always best to take DigiTimes reports with a pinch of salt, though. It has a very spotty track record when it comes to predicting Apple’s next steps. But no matter who supplies them, it’s inevitable that Apple’s going to need a whopping number of iPhone screens this year. iPhone X demand may have fallen in recent months, but analysts expect Apple to enjoy significantly greater demand when it introduces a larger iPhone X, and more importantly a more affordable device with a similar design and features.